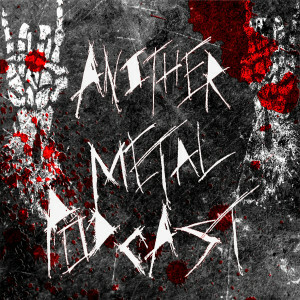 Another Metal Podcast Episode 21: What's With These Metal Episode Titles? What’s With These Metal Episode Titles Anyway? I hope everyone enjoyed last week’s summary of the past twenty episodes, it was fun to pick out some of my favorite tracks so far. 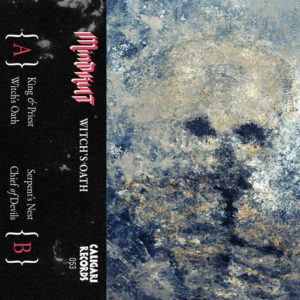 But it’s time to get to the new stuff this week, so here’s some doom, death, thrash, and black metal from the US, UK, Finland, Greece, Brazil, Norway, and Australia. 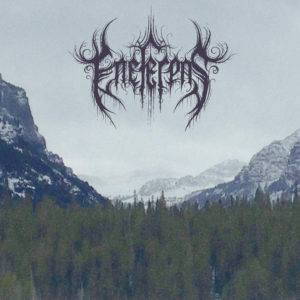 Check out and follow the bands through the links down in the playlist, and if you want to help support the show you can pledge through its Patreon campaign. Head to the main page to see where you can subscribe to future episodes. US. 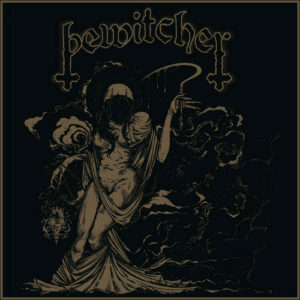 ‘Witch’s Oath’ EP out through Caligari Records. New York. 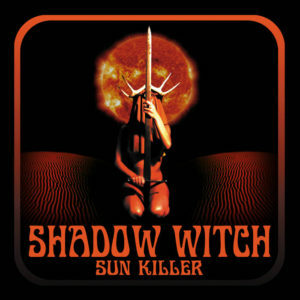 ‘Sun Killer’ LP out through Snake Charmer Coalition. Finland. 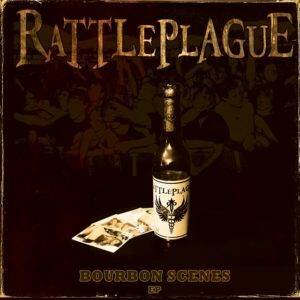 ‘Bourbon Scenes’ EP out through Inverse Records. Greece. 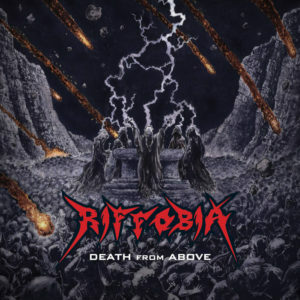 ‘Death From Above’ album. UK. 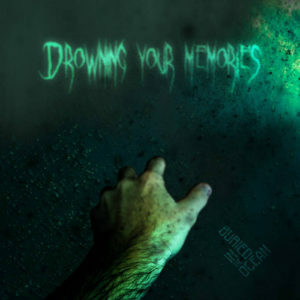 New project from Daniel J. Finch, formerly of Devilment, out through Coffee Jingle Records. Brazil. 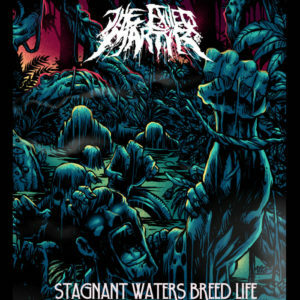 ‘Buried In The Ocean’ EP. Norway. 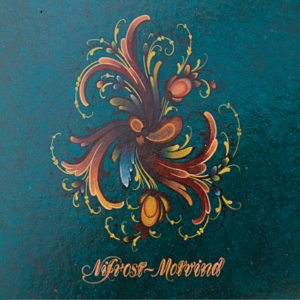 Debut album ‘Motvind’ physical release out through Naturmacht Productions. Australia. 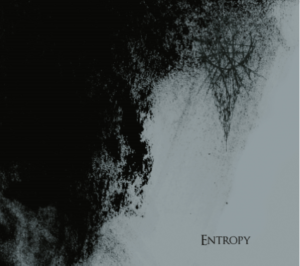 ‘Entropy’ album out through Iron Bonehead. Montana. 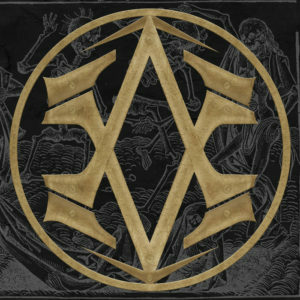 Debut album ‘The Inward Cold’.